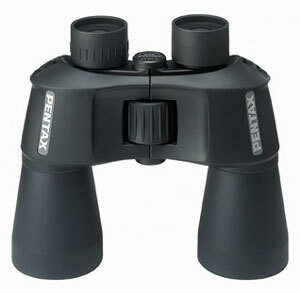 As part of our optic department here at Southern Cameras, we stock a range of binoculars and field scopes. We can also supply the range of bino’s from Leica, Swarovski, Steiner, Burris, Canon, Nikon and others. Our range covers sizes from purse pack to giant ones and prices from $90 (NZD) to buy a car money in the thousands. 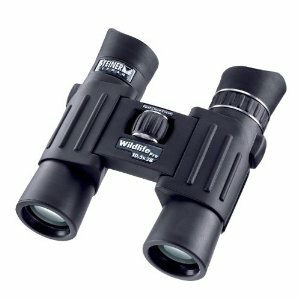 Our awesome customers constantly ask why would i spend $500 plus on a pair of binoculars when i can get the same thing for $100 or less? Simply put, the more expensive the bino, the better the build quality and superior optical quality. A n easy test to see how a good a pair of binoculars is optically is to hold the binocular at half arms length away from your eyes, at this length, you should see a white circle in each eyepiece. This white circle is the image being seen through the front elements, to the prism and out the back to the eyepiece. A good optic will have a sharp edge to this circle and the outer should be a very very dark black. This sharp border means that the light going through the prisms does is being transmitted through the glass at high percentages and not breaking down. For the person using them, this means brighter views, and easier viewing. 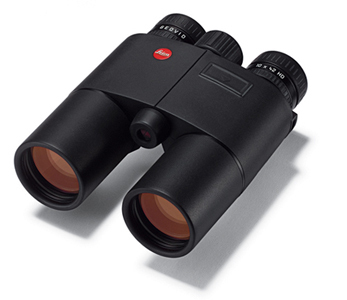 A higher quality optic also means that using the binoculars is easier on the users eyes, so if they are being used for long periods of time, and you take them away from your eyes, they re adjust to the non magnified view faster and more comfortably. The other major feature of more expensive binoculars is they tend to be filled with an inert gas, commonly nitrogen. 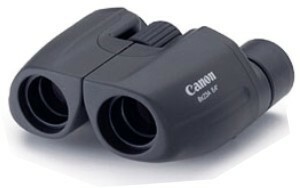 This filling expels air and fills gaps between lenses, prisms etc to prevent moisture, dust and other particles getting into the spaces of the binoculars and reducing the chances of internal fogging. Binoculars are a pretty personal thing too, what one person likes and finds very easy to use might not suit the next person, because the eyepieces are set too wide or they are too small, too big or one of a number of different factors. My best advice for choosing a pair of binoculars, come in store and try them, put them in your hand, use them a little bit and see what you like the most.